The Macallan launches a jet-and-yacht journey for high-rolling whisky drinkers—starting at just $46,000. Tired of drinking whisky on land? Try it in a plane, or on a boat. 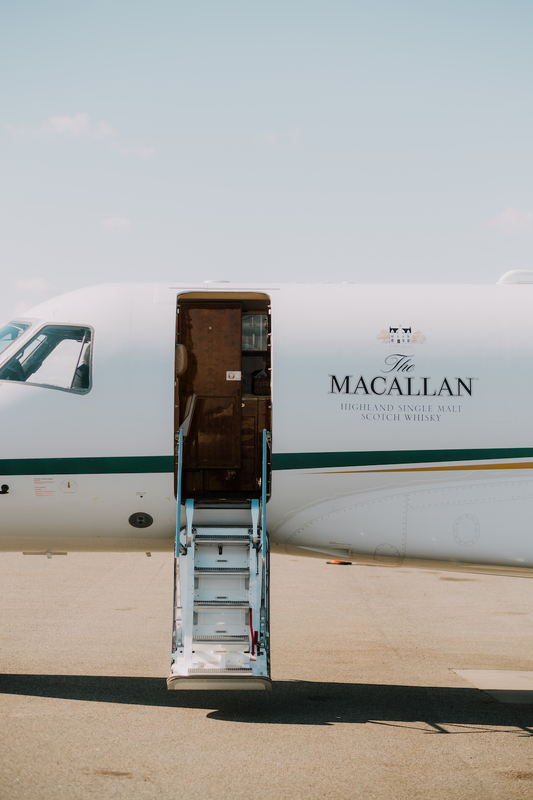 This fall, The Macallan is doubling down on its reputation for the luxury lifestyle with a big-ticket travel experience that takes guests from NYC to Miami via a private jet stocked with the brand’s most premium offerings. Once in the 305, the lucky drinkers will be whisked off for a sunset yacht cruise complete with dinner catered by an on-board private chef. That’s, of course, if they can shell out the estimated starting price of $46,000, though the trip cost can be adjusted based on availability and other added amenities. Depending on the dates, The Macallan’s National Brand Ambassador, Raquel Raies, could also accompany guests to conduct a guided tasting. 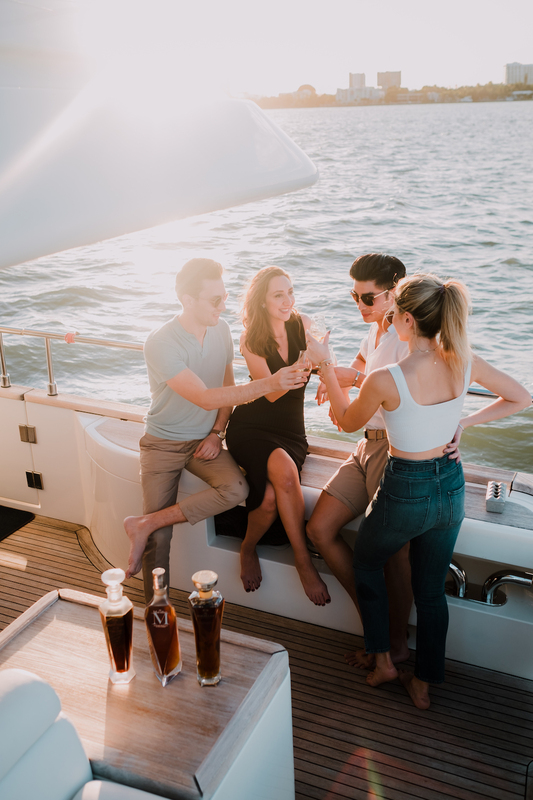 Teaming up with Monarch Air Group and Golden Yacht Charters, The Macallan created the Macallan Masters Journey as a special occasion worthy of popping open an ultra-premium bottle of whisky. After all, some of the bottles included could set you back a couple grand on their own. And the experience is fully customizable—you can determine the number of travelers, size of your jet and yacht, and the menu for your private dinner. 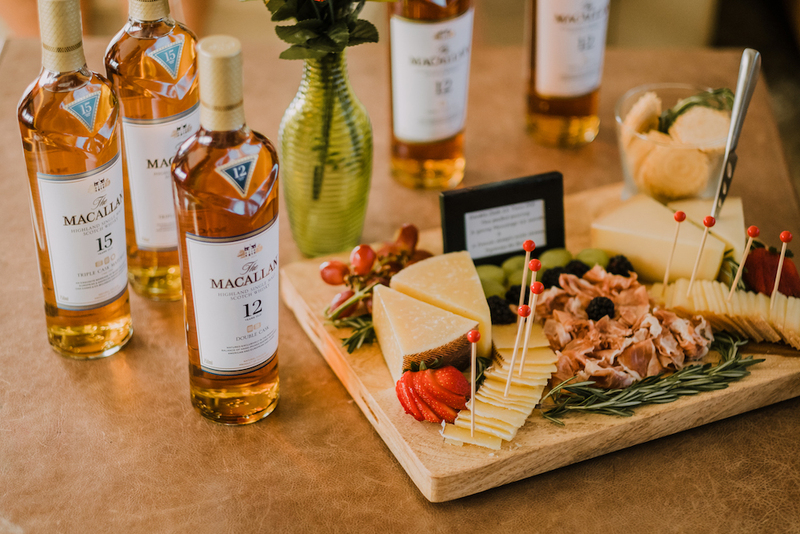 “My role at The Macallan is to educate consumers and bring the brand to life through luxury experiences and tastings,” said Raies. “I wanted to create a once-in-a-lifetime opportunity for whisky connoisseurs to taste a prestige range within the portfolio." On the whiskey front, choose from one or all of the bottlings that make up The Macallan Master Series: The Macallan Rare Cask, The Macallan Reflexion, The Macallan No. 6, and The Macallan M. If you can swing it, we recommend splurging for the M—bottled in a hand-blown 760 milliliter Lalique crystal decanter, no less—an exceptional oloroso sherry cask-matured whisky whose oldest stock was distilled in 1940. Starting this December and running through March of next year, you’ll be able to book the excursion by emailing themacallan@monarchairgroup or giving them a call at 954-315-2363. Flights depart from New Jersey’s Teterboro Airport and land at Miami’s Opa-locka Airport. All reservations must be made one week in advance of the flight date. 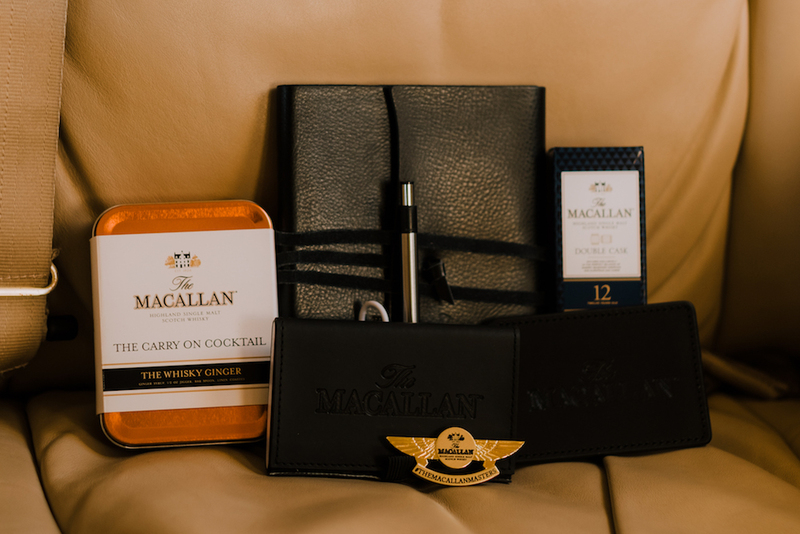 Our only question is: how nice do you have to be for Santa to give you a Macallan Masters Journey for Christmas?